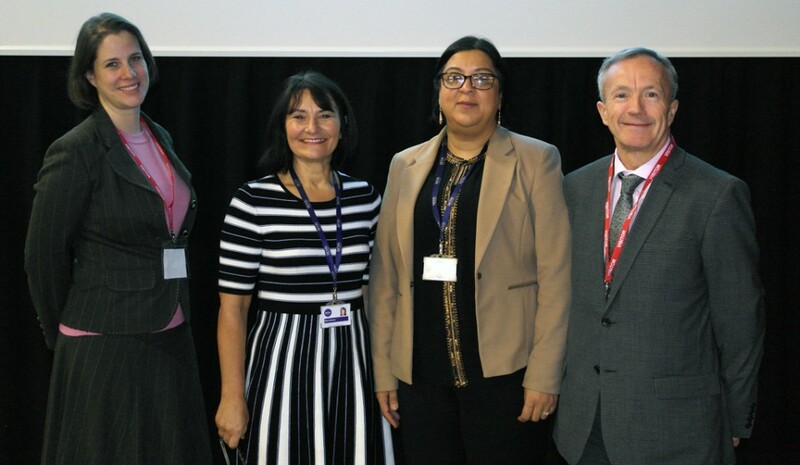 Blackburn Central High School’s Embracing Diversity conference aimed to share the best practice in bringing communities together for which Blackburn with Darwen has been recognised. 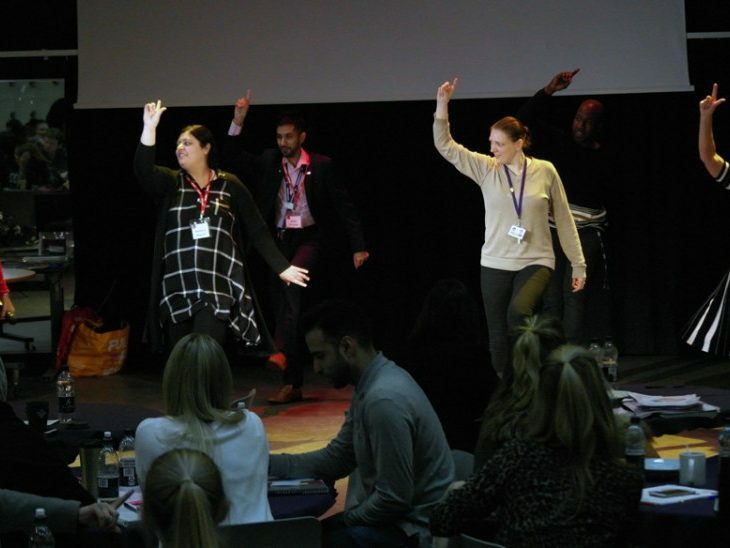 Teachers and learning support staff from schools and colleges as far afield as London travelled to attend the one-day conference at BCHS. 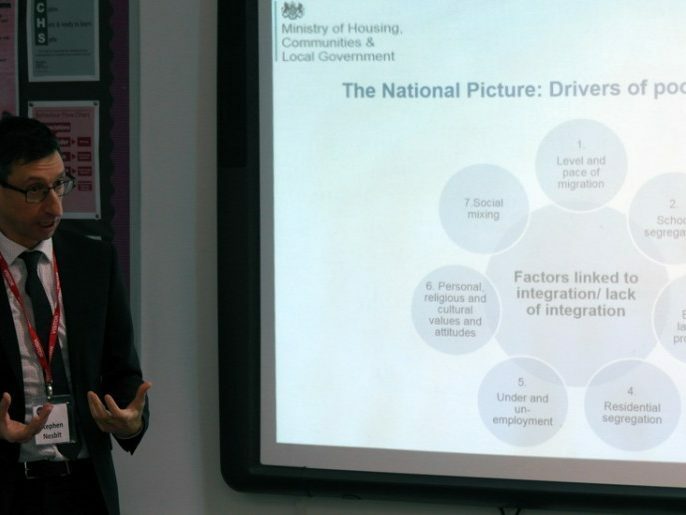 They heard from Deputy Director of the Ministry for Housing, Communities and Local Government (MHCLG) Penny Hobman on the government’s approach to its national integration strategy. 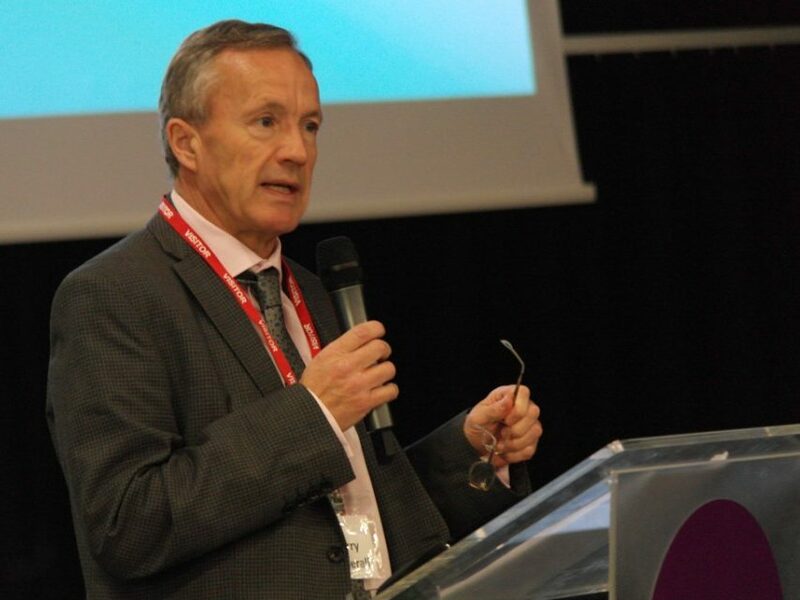 Blackburn with Darwen Borough Council Chief Executive Harry Catherall spoke about how the borough is approaching its integration challenges through MHCLG’s Integrated Communities programme. 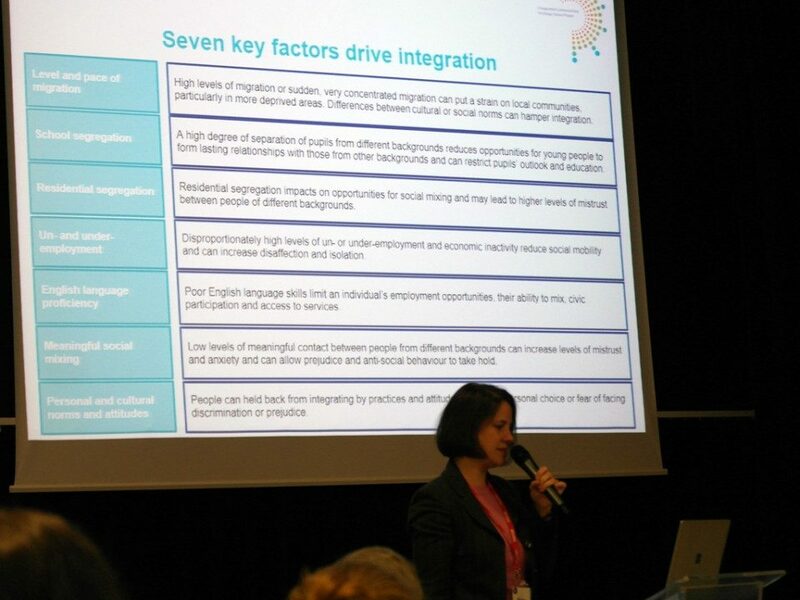 Conference attendees also took part in a variety of workshops that aimed to equip them with the skills to consider integration from a range of perspectives, including sport, linking schools programmes and inclusive education practices. The aim of the conference was to help us all to work together with a common purpose. We know that research from the Social Integration Commission suggests that when people from different social and cultural backgrounds meet and mix under the right circumstances, trust grows and prejudice declines. We also know that this is more likely to happen in settings such as workplaces and schools. 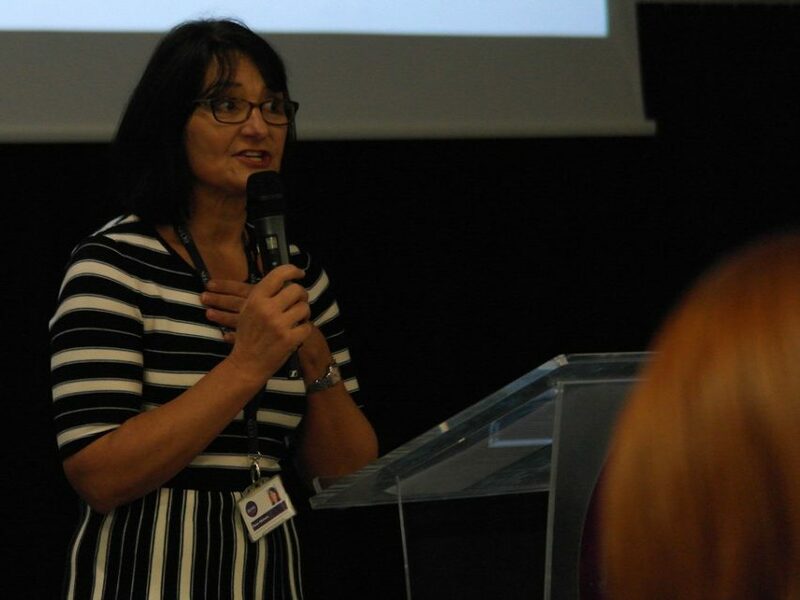 Our conference gave us a unique opportunity to direct our energies into developing further ways to make a difference and to counteract some of the perceptions of our community – we may be complex, but we are far from divided. 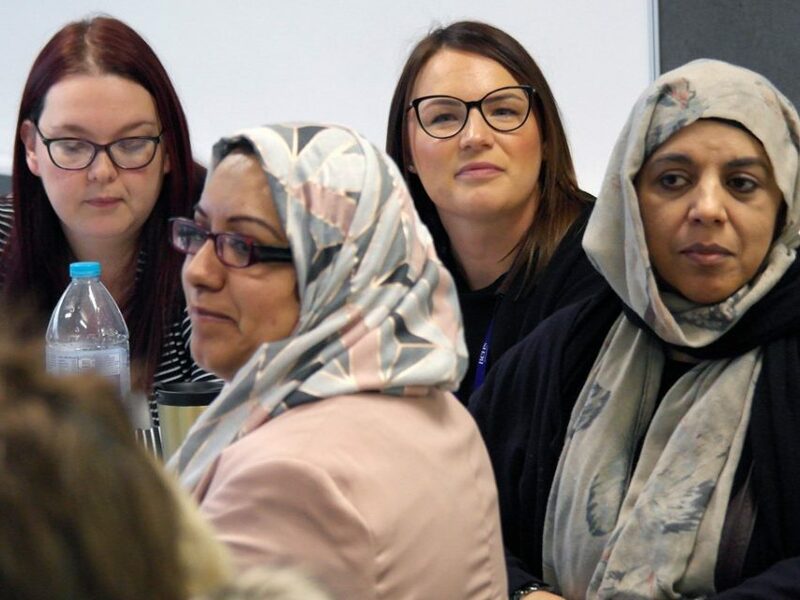 Blackburn with Darwen is one of five Integration Areas in England, working in partnership with MHCLG to take new approaches to encouraging social integration. 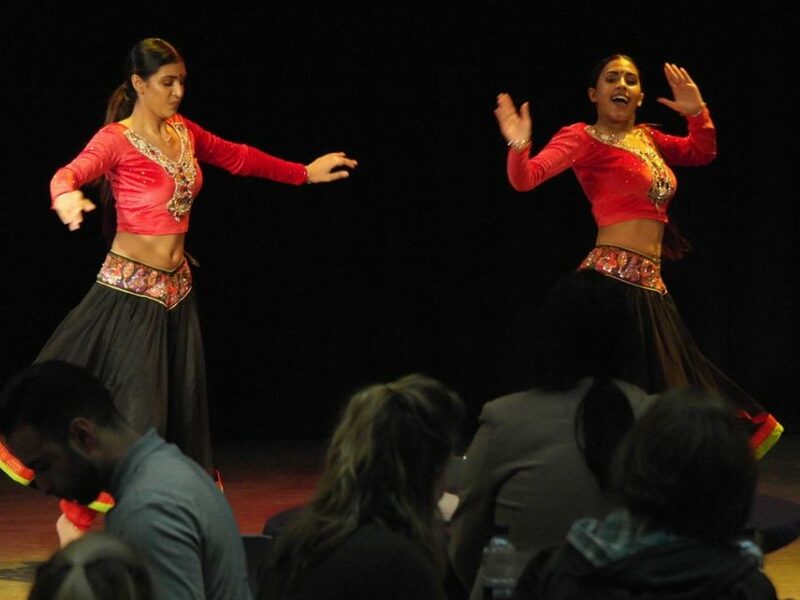 BCHS is a wonderful example of an integrated community, the school itself having brought together two separate schools from different parts of our borough. 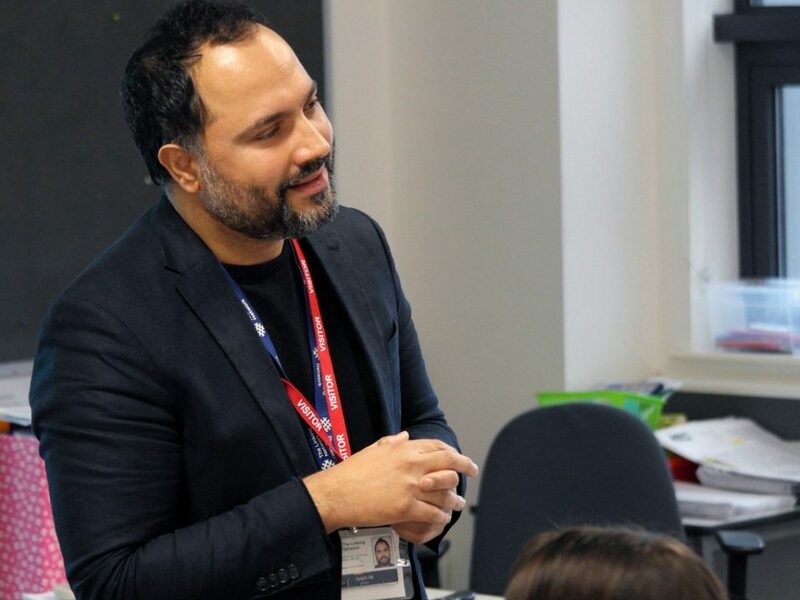 The work BCHS does in encouraging social integration is very valuable within Blackburn with Darwen, and it’s great to see them leading schools and colleges from other parts of the country too.